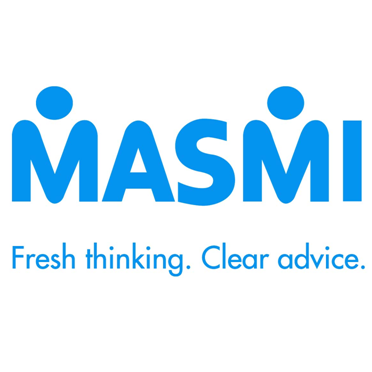 MASMI is a group of full-service marketing and social research companies across Central/Eastern Europe and the Middle East. We have offices in: United Kingdom (head-office), Cyprus, Russia, Poland, Hungary, Croatia, Saudi Arabia, Serbia, Belarus, Ukraine and soon also Israel. 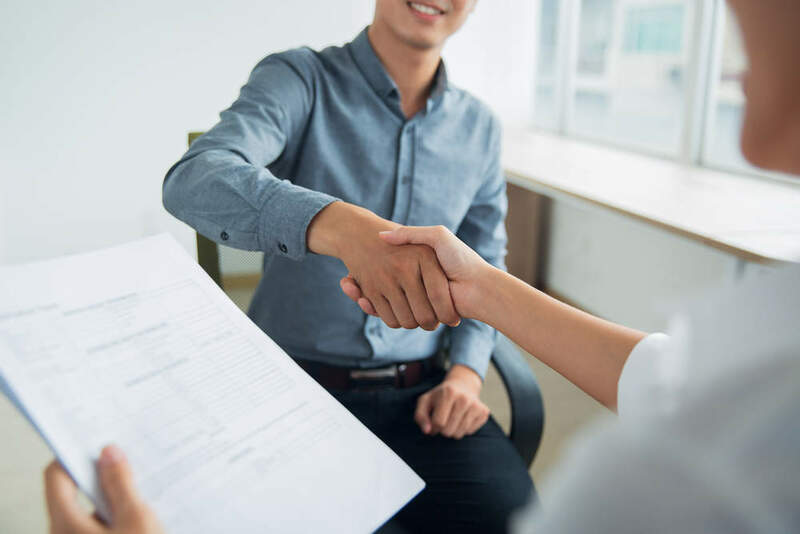 MASMI believes in the philosophy of partnering with clients: We listen to clients and customize our approach to meet clients’ needs. MASMI’s leading edge research tools, along with our ability to adapt new methodologies in collection and analysis, offer a wide range of solutions to realize clients’ business objectives. This role will suit someone who is good at managing clients, enjoys delivering insights and has strong organisational and communication skills. Our future employees can expect good working conditions, suitable remuneration package and the opportunity of professional development and growth.